We attribute a good portion of our growth and success to the guidance and direction that Cause Communications provides to us. RaiseAChild is successful in family building because Cause helped us put our actions into words." We helped the national nonprofit frame and position the emerging organization for success in the very competitive and complicated field of child adoption. 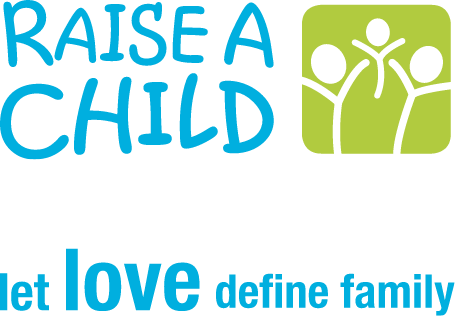 We created RaiseAChild’s brand identity and assisted in the creation and implementation of campaigns to recruit and support prospective foster parents, helping the organization become a national leader in the LGBTQ foster and adoption movement.